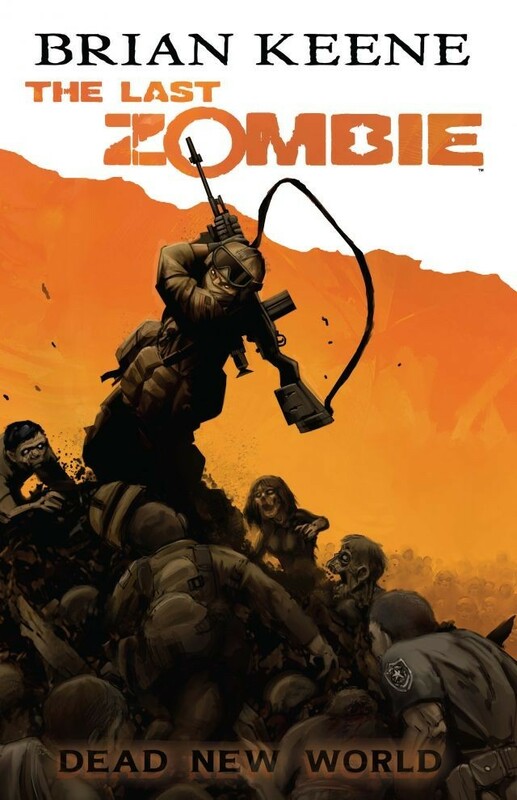 By now, we probably have enough comics/movies/series … that tell us how the zombie apocalypse will happen and what humanity will have to endure as a result. 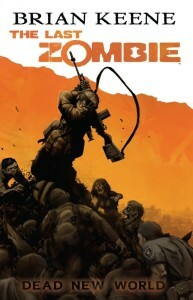 ‘The Last Zombie’ by Brian Keene (published by Antarctic Press) is different. It tells the story of survival after the apocalypse swept mankind (mostly) off the face of the earth. Told in vividly brutal black and white artwork, this is the story of a scientist’s struggle to say goodbye to his wife after he became infected with the virus that caused the zombie outbreaks. The last collected volume was recently published, so you don’t need to fear any cliff hangers. This is an impressive series to read, so go ahead and read it!